Ken Swofford, the familiar character actor who played the stubborn Vice Principal Quentin Morloch for three seasons on the TV adaptation of FAME, died Thursday, November 1, 2018 at his longtime residence in Pacific Grove, California with his wife of 58 years, Barbee and family by his side; he was 85. Ken Swofford was born in DuQuoin, Illinois, in 1933. 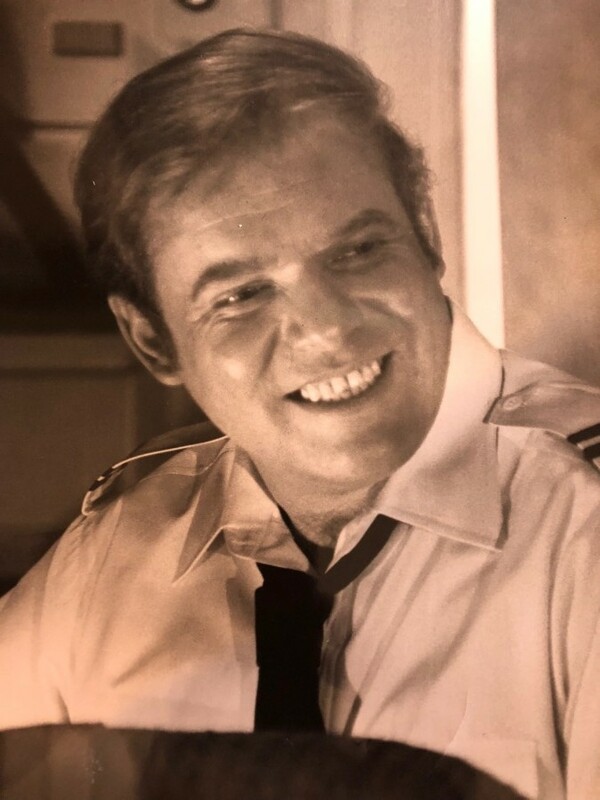 After serving in the Army in the Korean war, he graduated from the College of Liberal Arts, Southern Illinois University, Carbondale with a BS in theatre in 1959. Three years later, Swofford made his television debut in an episode of G.E. THEATER. He then turned up on Troy Donahue’s SURFSIDE 6. After this, he appeared in uncredited performances on CAPTAIN NEWMAN, M.D. and in the Cary Grant feature FATHER GOOSE (both 1963), and from that point, there was no stopping this versatile performer, who went on to have a successful 50 year career in Film and Television. On the big screen, Swofford had roles in Robert Wise's THE ANDROMEDA STRAIN (1971), John Guillermin’s SKYJACKED (1972), Don Giler’s THE BLACK BIRD, Stanley Kramer's THE DOMINO KILLINGS (1977), Blake Edwards' S.O.B. (1981), John Huston's ANNIE (1982) and Ridley Scott's THELMA & LOUISE (1991) and others. Ken was also a proud member of the Motion Picture Academy for over 40 years. Swofford continued to work extensively in television and film, even doing voice work for animation in two films his son Stephen produced: RECESS: SCHOOL’s OUT and DISNEY’S TEACHER’S PET, until a self-imposed retirement in 2004. Swofford later provided the voice of the title character in the 2018 short film HAPPY THE ANGRY POLAR BEAR, written and directed by his grandson, Brandon Swofford. Ken was also an avid reader and baseball fan who loved the Cleveland Indians and watched as many games as possible. This included this year’s World Series that he shared with his family who are fans of the Dodgers and the Red Sox. He married his wife, Barbee, in 1959 after meeting in summer stock and is survived by, her, his children; Meemee, Stephen, Stephanie, Brendan & Sabrina and seven grandchildren; Juanito Godinez, Diego Godinez, Cameron Reynolds, Tyler Reynolds, Paige Reynolds Brandon Swofford & Rebecca Swofford.